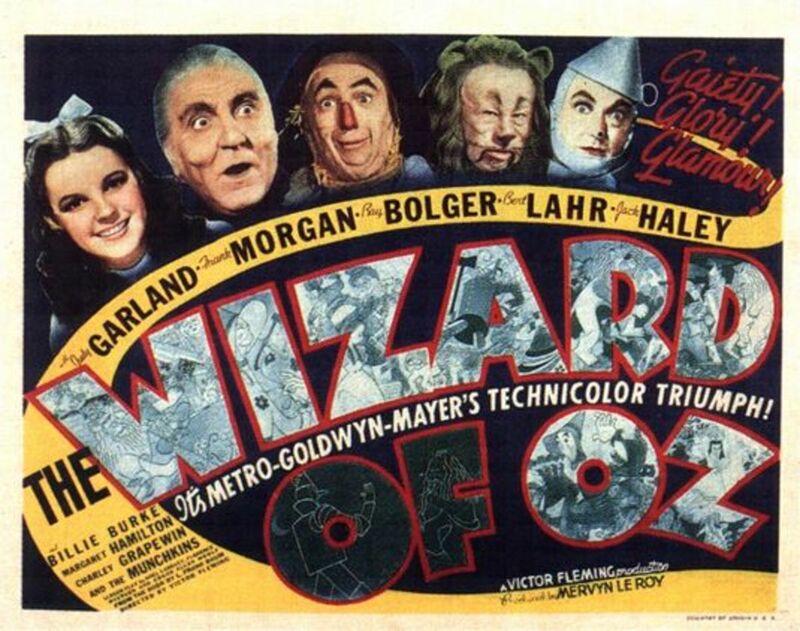 The Wizard of OZ movie (1939) has captured viewers for years, 75 years to be exact. 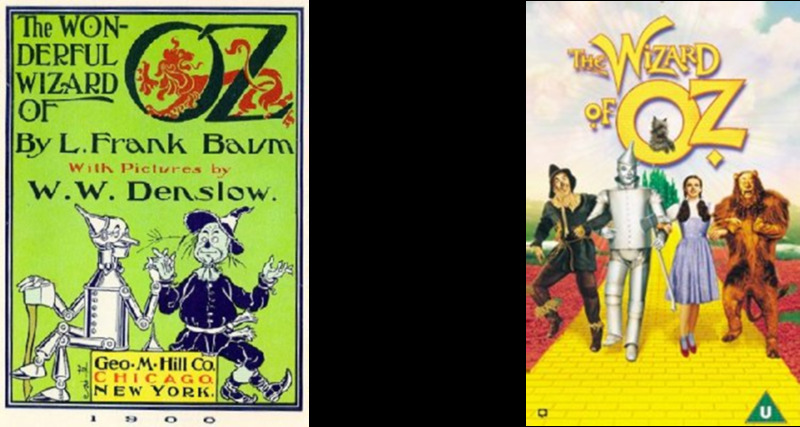 The book, written by L. Frank Baum in 1900, was the inspiration behind the timeless classic. The problem, though, is that the movie does not follow the book at all. As a matter of fact, the names and general idea is about all the directors did use from Baum's book. 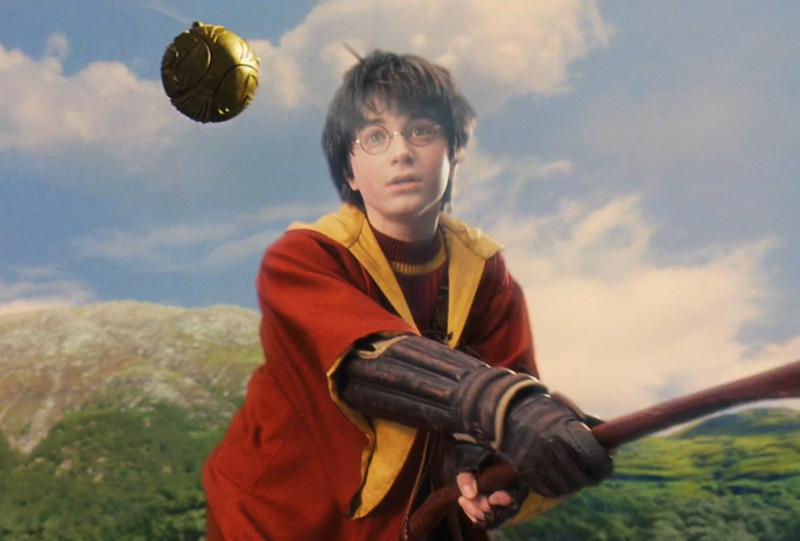 The following is a list of the top 8 differences between the book and the movie version. 1. It was only just a dream (well, in the movie at least). Probably the biggest, and most important difference between the book The Wizard of OZand the movie edition is the fact that in one, Dorothy is simply dreaming, and in the other, she really travels to the land of OZ. The Wizard of Oz the movie portrays the story as a dream that Dorothy is having, with people in her life showing up as characters in the dream. This is a clever twist on the story plot, and it provides a little more entertainment than the first chapter of the book, which basically gives a description of the Kansas prairie. The book, though, leads readers to believe that Dorothy's adventure is real, that everything really happened. Instead of a dream, a creation of Dorothy's mind, OZ is a magical place that really exists somewhere (over the rainbow, perhaps?). 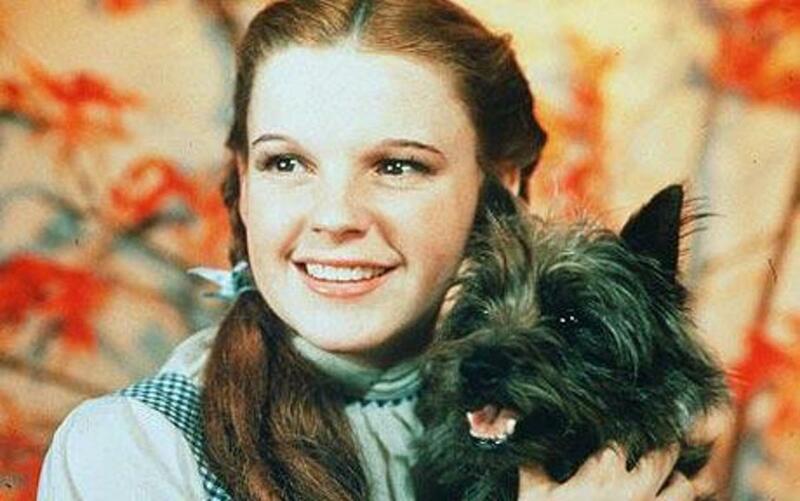 Dorothy's ruby red slippers are probably what most people remember most from The Wizard of OZ. Well, (book spoiler ahead) The shoes are supposed to be silver, according to the book. Smithsonian's website states that the idea to change the shoes from silver to red came from Noel Langley, one of the film's screenwriters. The site goes onto say this was "probably because the color would stand out better against a yellow brick road" (Rhodes). The movie leaves out the back-stories of the scarecrow, the tinman, and the lion. Why does the scarecrow want a brain? Why does the tinman wish and wish for a heart? Why doesn't the lion have any courage? the book answers these essential questions. The scarecrow was made the day before Dorothy found him. The munchkin that made him forgot to give him a brain, and without brains, he says, "How am I ever to know anything?" The tinman was not always made of tin. He was once an actual man who fell in love with a munchkin girl. They were going to get married, but the woman with whom the girl lived did not want her to leave (she was a bit of a lazy bones). She mad a deal with the Wicked Witch of the West, who enchanted the tinman's axe to cut off pieces of him. Luckily, a local tinsmith fixed him up and remade him out of tin. Unluckily, though, the tinsmith forgot a heart. The lion's story isn't much of one. When Dorothy asks him what makes him a coward, he responds, "It's a mystery. I suppose I was born that way." The Good With of the North welcomes Dorothy to OZ, kisses her head for protection and sends her to see OZ for help to get home. The sequence of the books makes more sense, in my opinion, in regards to Glinda. Why would Glinda tell Dorothy she needs to see the wizard for help, but then tell her she could have went home all long? Violence in the movie is very watered down, if existent at all. 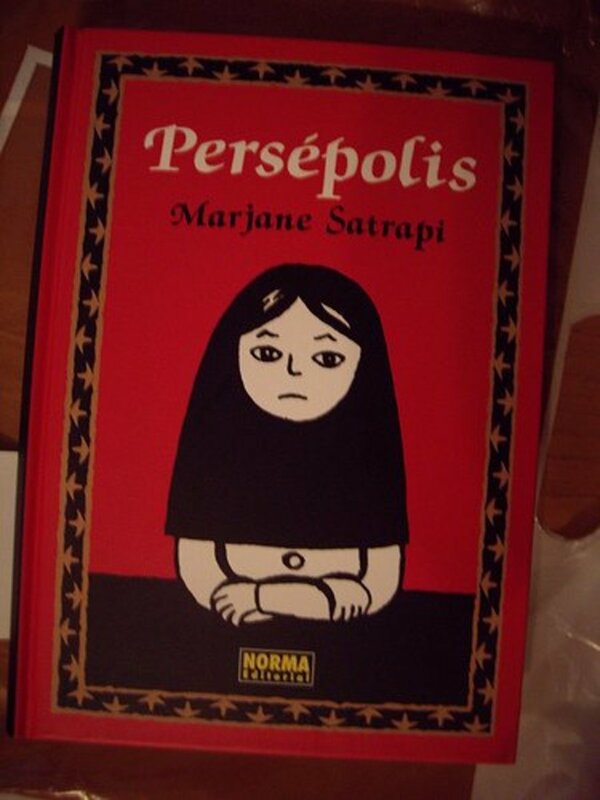 The book is a little darker, though. As Dorothy and her eccentric trio are travelling to find the Wicked Witch of the West to destroy her, as per the Wizard's orders, the Witch sends her servants to "teat her to pieces", as she says. First, she sends forty wolves after them. The tinman answers by cutting off all forty of their heads. Next, she sends a flock of forty crows. 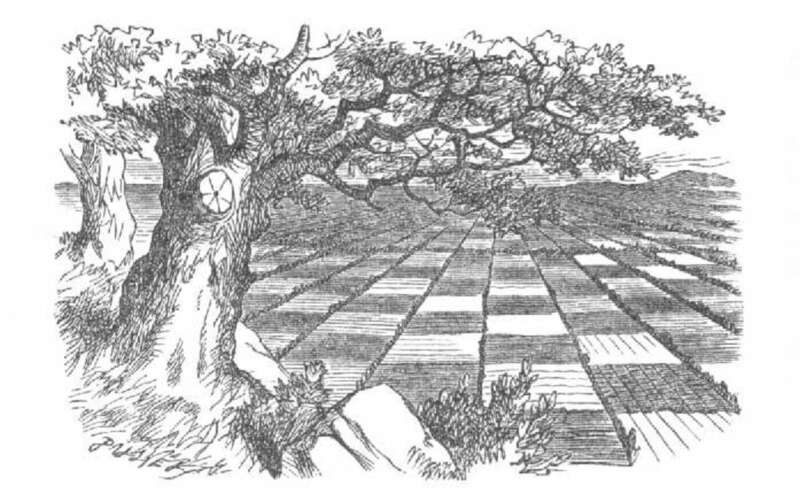 The scarecrow takes care of these assailants by "twisting a neck, until at last all were lying dead beside him". The last group the Witch sends to do her bidding is a swarm of bees. Again, the tinman steps up, allows them to sting him, which of course doesn't hurt, and since they cannot live without their stingers that fall off, they all died. In the movie, it seems that the winged monkeys are the Witch's faithful servants. The book explains, though, that the Witch has control of the Golden Cap (read the book to find out that backstory), which means she can control the monkeys 3 times, sort of like a magic genie/lamp thing. The leader of the monkeys, in the book, explains to Dorothy how the cap came to be and what it means for them. This would've been handy to show in the movie. I will not go into detail about how Dorothy's troupe came to save the Queen of the Field Mice, other than to say that the tinman saved her from being eaten. The Queen was able to help them in return, though. When Dorothy and the Lion fell asleep in the poppy field, the scarecrow and tinman saved Dorothy and Toto, but they could not carry the heavy lion. The field mice joined together to put the lion on a type of truck bed and pull him safely out of the field. This was in the book, of course, because in the movie, Glinda saves them, but in the book, they would not have met Glinda, yet. It is " tear her to peices" just a little typo other than that this is good. Actually, GLINDA is the Good Witch of the South. The Good Witch of the NORTH is never mentioned in the movie. Thanks so much this differences between the book and movie really helped!!!! One correction: in #5, it is the witch of the SOUTH that was never mentioned in the movie, not the witch of the north.